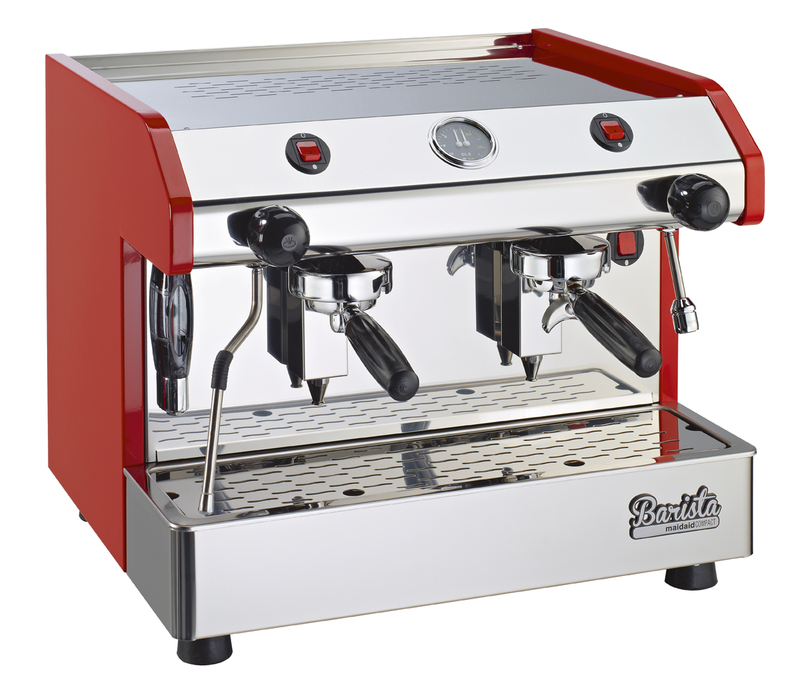 All Maidaid Barista products come with a 1 year parts and labour warranty as standard. Please call us on 01923 236 238 for more details. Terms and Conditions apply.